This has definitely been the year of the Bitcoin. The price of the most well-known cryptocurrency has grown by over 900%, with last week seeing it exceed the $10k mark. However, it’s upward trajectory is not over yet, with Coinmarketcap showing the currency trading at just over $11,900 at the time of writing this article. The $12k mark is within touching distance. In addition to breaking through the seemingly non-existent, at least for Bitcoin, price ceiling, the currency is also well on its way to mainstream adoption and integration. Major financial institutions are seeing the true potential of Bitcoin, and cryptocurrencies in general, and are ready to book their seat on the lucrative Bitcoin bandwagon. One such company, the Chicago Board Options Exchange (CBOE), has recently announced that their Bitcoin futures trading will launch on the 10th of December at 5pm CT. Potential investors will be happy to know that the exchange is also offering free trading for the month of December. Trading will be on the CBOE Futures Exchange (CFE) under the ‘XBT’ ticker symbol. CBOE has preempted Chicago Mercantile Exchange’s (CME) Bitcoin futures launch, with the latter’s product launching on the 18th of December, which gives CBOE a head start of just over a week. In addition, Nasdaq has also revealed its plans to launch their Bitcoin futures contracts in 2018. Developing a regulated derivatives market is the next logical and crucial step towards advancing the broader digital asset market. We have been working for years to build infrastructure to grow the digital asset market and today’s news marks a significant milestone. Providing futures contracts will allow interested parties to invest in Bitcoin without having to actually buy Bitcoin. If the current trend is anything to go by, buying Bitcoin will be a very expensive endeavor in the not-too-distant future. 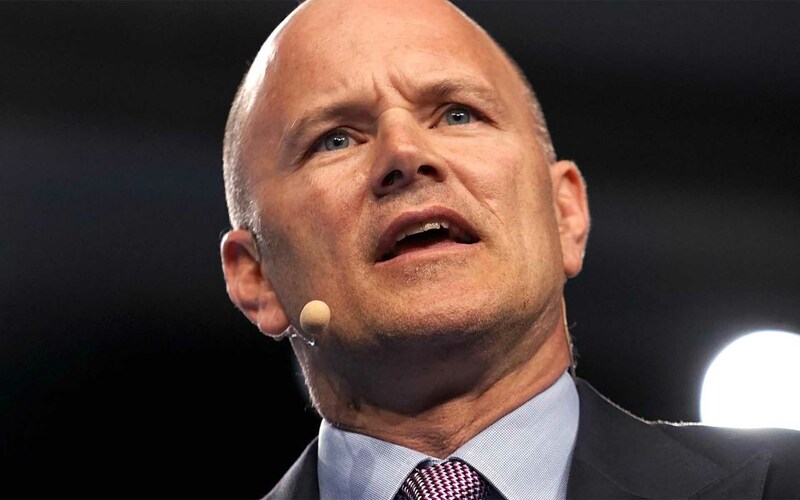 Hedge fund guru, Michael Novogratz, has predicted the price to “easily” reach $40k by the end of 2018. Some experts even predict the currency reaching the $100k mark by 2027. 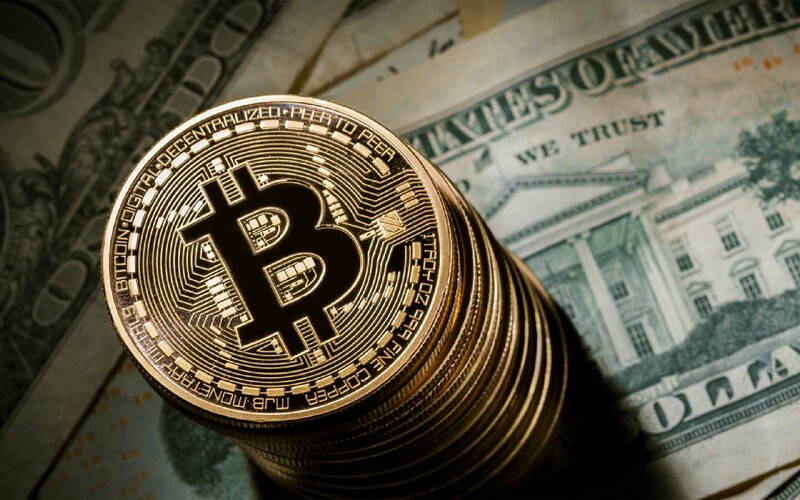 However, futures provide a safer option in that investments are not based on holding onto actual Bitcoin, with its characteristic price volatility and unpredictability. It will instead be based on what the future price of Bitcoin could be. Potential investors will be able to benefit from Bitcoin with a greatly reduced level of risk. Do you think offering Bitcoin futures contracts is the way to foster mainstream adoption? How do you think it will affect the price of Bitcoin? Let us know in the comments below! Images courtesy of Bitcoinist archives, CBOE, and Pixabay. The post Save the Date: CBOE to Launch Bitcoin Futures on the 10th of December appeared first on Bitcoinist.com.